In the first video we’ll talk about time: because preparing a 100+km race requires a lot of training, a lot of training requires a lot of time, and to find the right time to work out is not easy, most of all if you’re not a professional runner. Let’s meet up with photographer, videomaker and Italian runner Alberto Ferretto and try to deep into his daily work and training routine. 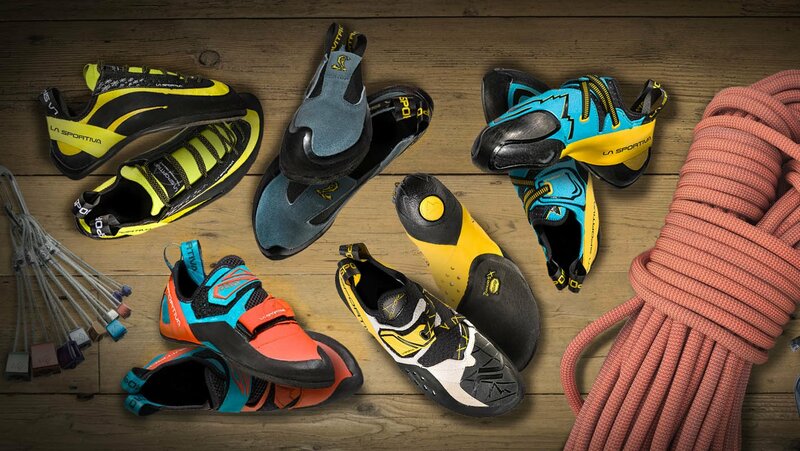 We all know that many factors come into play when choosing a climbing shoe. 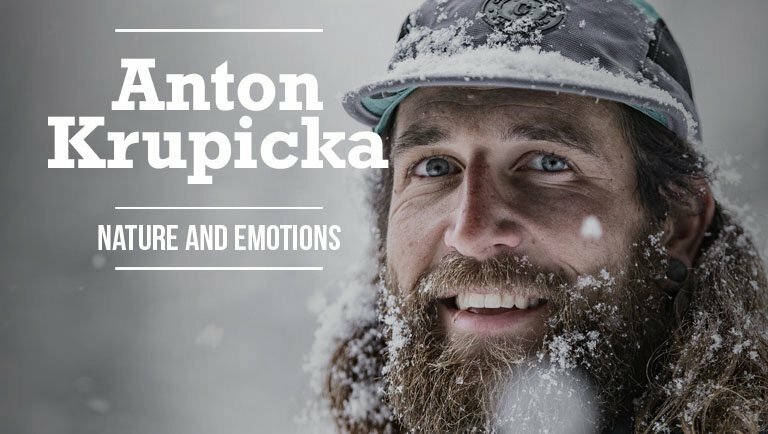 To help you choose the most appropriate model from our range, we have developed a three-episodes' series that will explain you everything you need to know before getting your own La Sportiva climbing shoes. After identifying your foot shape, the right size for you and the basic differences in climbing shoes' construction, in this second episode we'll discover the differences among all the "performance" footwear styles. Stranger Things or Strange Heroes? 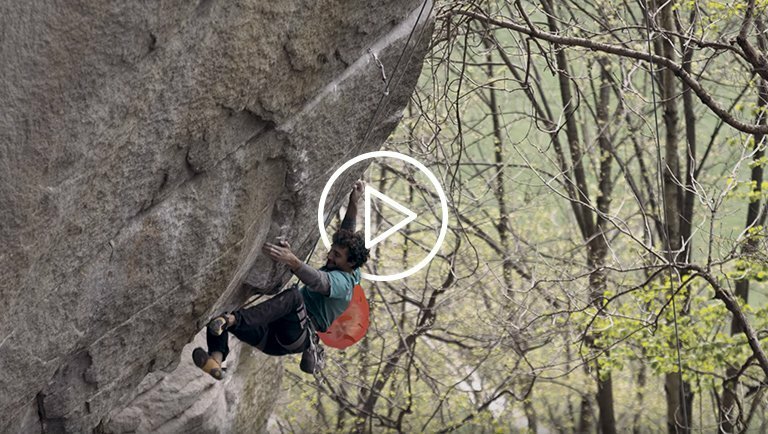 in this new web series, La Sportiva drives straight to the heart of the climber to discover the monster within, a motivation to constantly improve and to reach beyond limits. Protagonist of the first episode, Jacopo Larcher tells us more about his own "demon", the importance of training and to never give up. 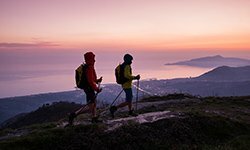 La Sportiva is the italian company worldwide leader in the outdoor industry for the production of technical clothing and footwear for mountaineering, climbing mountain running, hiking and trekking. The core business of La Sportiva take place in Ziano di Fiemme, Trentino, Italy. And these are images and sounds of the brand, directly and exclusively from La Sportiva headquarter. It's not about being "the strongest". It's all about how you use your power, your energies, your mind. 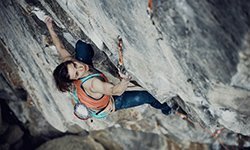 In this special Strange Heroes episode, climber and La Sportiva ambassador Adam Ondra shows us how to fight a common climber's fear, like a leg injury. The lesson we learned? To never lose the flow and efficiency, even if it's something easy to lose when you climb... without a leg. Limits are just an illusion. Get over them. Breathable and quick-drying stretch materials featuring maximum lightweight and attention to every detail because the challenge begins with training, both in the gym and at the climbing crags. Devotion, effort, commitment: this is La Sportiva Training Collection: No train, no game. Lightweight, modern, Gore-Tex boot with the unmistakable aesthetic function of the Trango series, designed for mountain hiking, via ferrata and backpacking with heavy loads. VK is the trail running shoe created for the Vertical Kilometre competitions, and it has been developed in collaboration with La Sportiva athlete and record-man Urban Zemmer. Reduced weight and volumes for maximum performance in the uphill phase are the main pros of this 190 grams masterpiece. 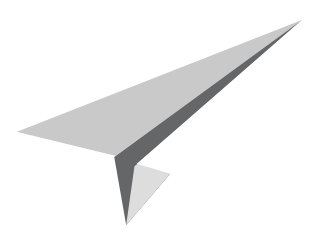 How do you redefine a classic? Celebrating its 90th Anniversary, La Sportiva has decided to change renew the most famous and long appreciated climbing shoes . Miura, Solution, Cobra, Katana, Futura: which is your style? Lycan is the brand new trail running shoe developed by La Sportiva for running over medium distance, training sessions and skyrunning. A comfortable shoe, ideal for those who love to run off-road with always a special attention to the style. La Sportiva ambassador Neil Gresham explain us how much important is for a young climber to wear a shoe dedicated to its growing feet, as the brand new La Sportiva Maverink "There is no doubt that making correct shoe choices is essential not just to enhance enjoyment and performance but to ensure long-term health and participation"
A re-edition of the famous Mythos climbing shoe, made for its 95% with eco-friendly materials to minimize the environmental impact. It is the versatile shoe par excellence, suitable for long routes thanks to the exceptionally comfortable fit. The Signature Edition style celebrates the twentieth anniversary of the Miura climbing shoe and the athlete who has helped its evolution: Adam Ondra, whose official signature is printed on the uppers. Precise, firm and structured as always and even more durable thanks to the P3 System’s, deformation resistant technology. The Laspokid range is designed to stimulate kid’s physical and mental growth in a natural way thanks to technologies and solutions that promote freedom, proprioception, interaction with the environment and “sensorial comfort”. Ultra technical, waterproof boot for high altitude mountaineering and for working outdoors in cold temperatures. Quick and easy to fit, maximum water repellency thanks to the external Cordura gaiter with heat-sealed zipper Velcro cover and internal waterproof membrane. Akyra is a structured and protective mountain running shoe, ideal for endurance routes such as Ultra Trails and Ultra Marathons. Secure, comfortable and breathable thanks to the innovative 3 layer upper construction system, Akyra is designed for extended trail use. 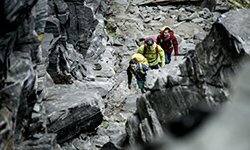 This video introduces the La Sportiva SS17 collection: apparel, footwear and accessories to leave the mountain at his best. #foryourmountain #wearelasportiva #wearelikeyou. Edited by Matteo Pavana, Copyrights of the authors. "Run in Shop Tour 2019"
"Upendo Vibes - Southern Tales"
"Upendo Vibes - Northern tales"